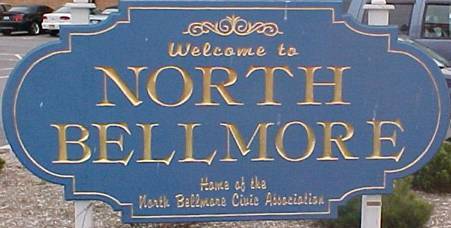 To create an organization of neighbors in the North Bellmore community, who working as a group in cooperation with our local police, assist with the security of each other's homes by being cognizant of and sensitive to potential incidents of burglaries, robberies and other larcenies that have been escalating in our area. It is hoped that members of our North Bellmore Neighborhood Watch (N.B.N.W.) will function both actively and passively. That is, that neighborhood patrols may be a part of our "active" program with the more "passive" function of just watching and communicating observations of security issues to the proper authorities serving as the principal function of it's members. In order to make participation in the N.B.N.W. program as easy as possible for as many of our residence as possible, including those with extremely busy work and family responsibility schedules, this Internet site is being developed as a means of communicating important news and bulletins involving community security issues and keeping our members unified.